Live a true experience with our Live Animation Experience. 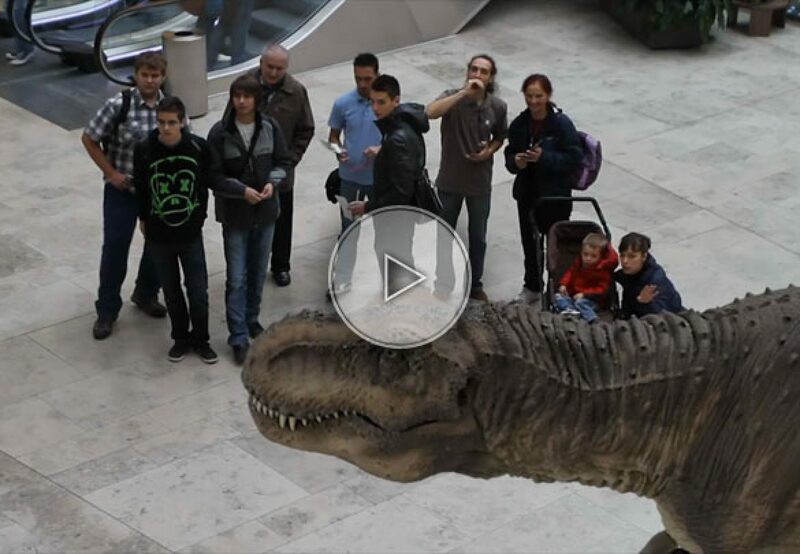 Ideal for any malls, museums or product launches. This animation will astonish all your guests and visitors.